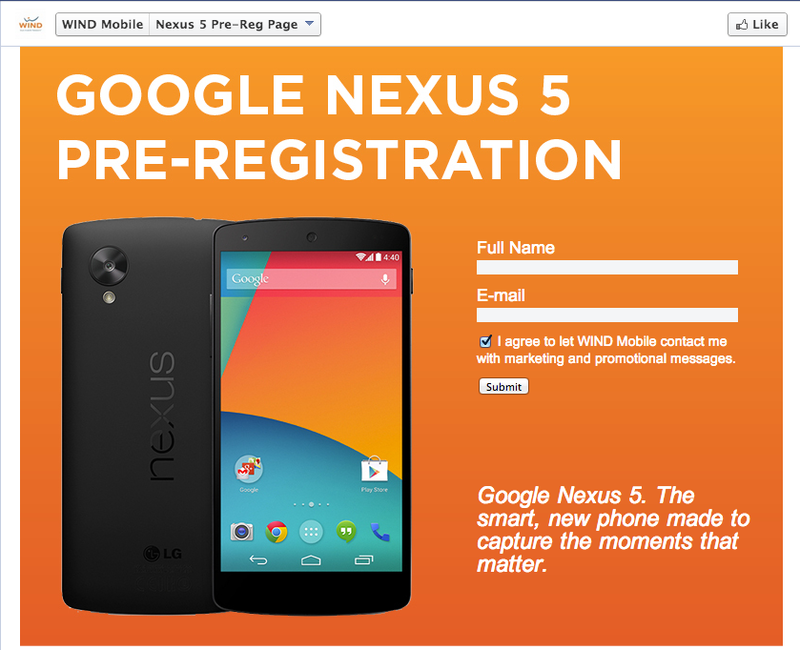 The Nexus 5 isn’t available for purchase yet — or has even officially been announced, for that matter, but Canadian carrier Wind Mobile has put up a pre-registration screen on its Facebook page. First noticed by Android Police, the page also includes specifications about the new device, which have slowly been leaking out for the past few weeks. Here’s what Wind Mobile says will come with the device: a 4.95-inch screen with 1920×1080 display resolution (445 pixels per inch) and containing Corning’s Gorilla Glass 3. The device will have a 1.3 megapixel front-facing camera, along with a 8 megapixel rear-facing one. It will weigh 130 grams and come with Android 4.4 (KitKat). Consumers can choose between 16GB or 32GB of internal storage and 2GB of RAM. 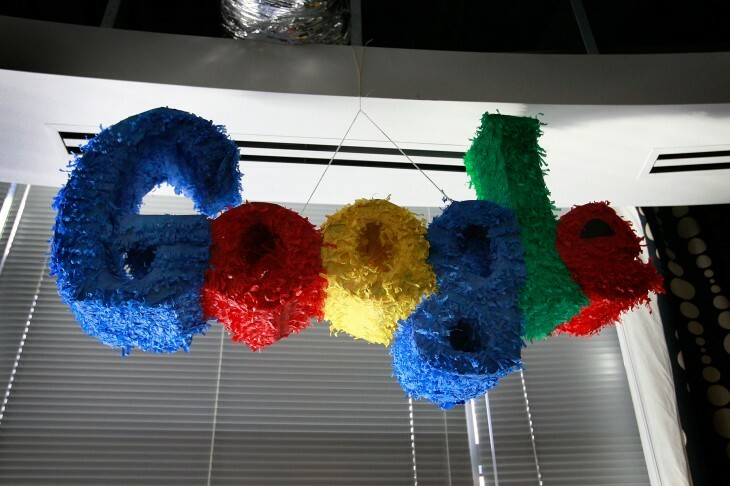 Yesterday, there was reports suggesting that the Nexus 5 would be available in white and would launch on November 1. As we’re rounding out October, it seems like that date is more plausible now. It also made a brief appearance on the Google Play store, pricing the phone at $349 for just the 16GB version.